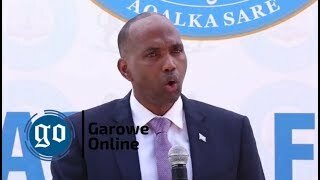 MOGADISHU, Somalia - A police officer said two Al-Shabab members, including a senior commander, were killed during an operation in the Somali capital, Mogadishu on Monday, Garowe Online reports. 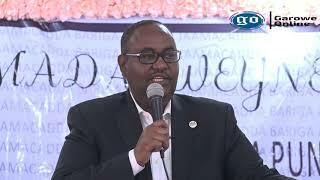 Somali Police spokesman, Gen Kasim Ahmed Rooble identified the commander as Abukar Hassan Adde, a leading figure for the militant group's Amniyat [Intelligence wing]. He was shot dead in Heliwa district following a raid. 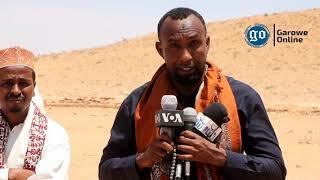 The slain operative, popularly known as Sayid Abu Karey in Al-Shabab has been the head of the assassinations in Yaqshid and Heliwa districts, volatile areas in the northern part of the capital since 2015, according to Rooble. "Somali Police raided suspected houses in Heliwa district on Monday following a tip-off from local residents, which led to the murder of the two Al-Shabab members, including a leading commander," said Rooble. 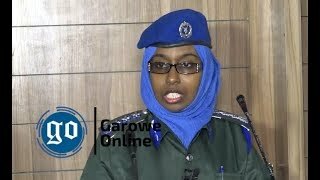 Independent sources confirmed to Garowe Online that a policeman died and several sustained wounds in a confrontation between the security forces and the extremists during the operation. Armed with AK-47 rifle and pistol, Abu Karey who was reported to have operated with top Al-Shabab commanders in the past has shown a stiff resistance as the Police tried to capture him alive, which at last resulted in his death. 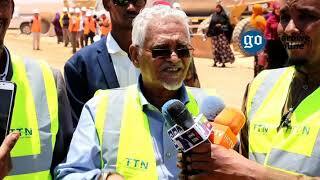 Al-Shabab is yet to comment on the Police claims about the murder of the commander. On Monday morning, at least ten people, mostly civilians have been killed after an explosives-laden vehicle was detonated at the headquarters of a Hodon district in Mogadishu, the second attack on a local government office in a month. 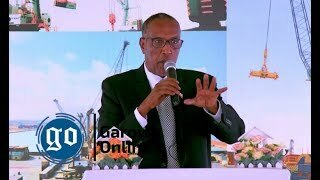 At his inauguration in February 2017, Somali president, Mohamed Abdullahi Farmajo has offered an amnesty to Al- Shabaab members and leaders who it says realized the mistake of their ways and who renounce violence.